!! OMG, how cute: Goma, the roundest poodle !! Who ever knew a poodle could be this shape? Goma is the mascot of Yorikokoro, a Japanese dog salon that seems to specialize in a signature spherical cut. Poodle owhners take the tip: Maybe it’s time your dog had her hair done overseas? See this round fluffiness in action after the jump! 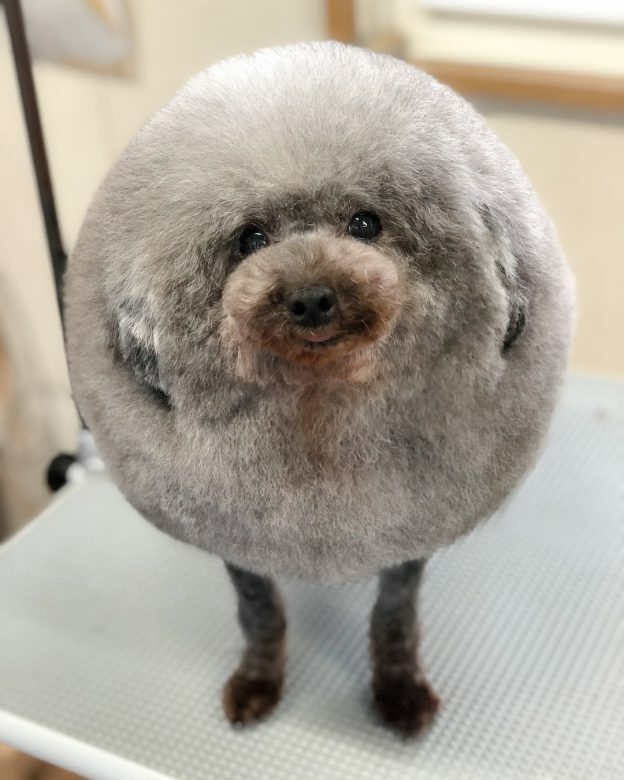 1 Comment on "OMG, how cute: Goma, the roundest poodle"